The new business cards feature a clean, modern design to tie into the websites, and makes use of dramatic production features to make the business card memorable. 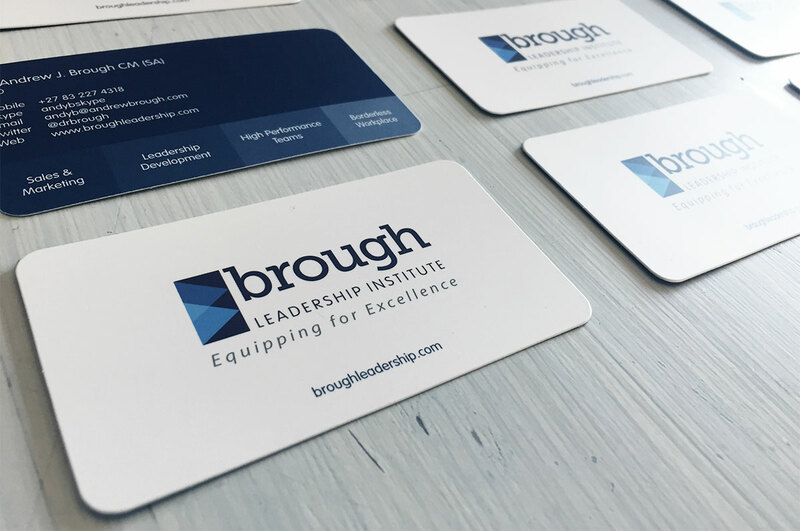 The cards are created using an extra-thick card stock, as well as having an additional layer of matt lamination on both sides to give the cards a satin smooth finish and a feeling of higher intrinsic value. 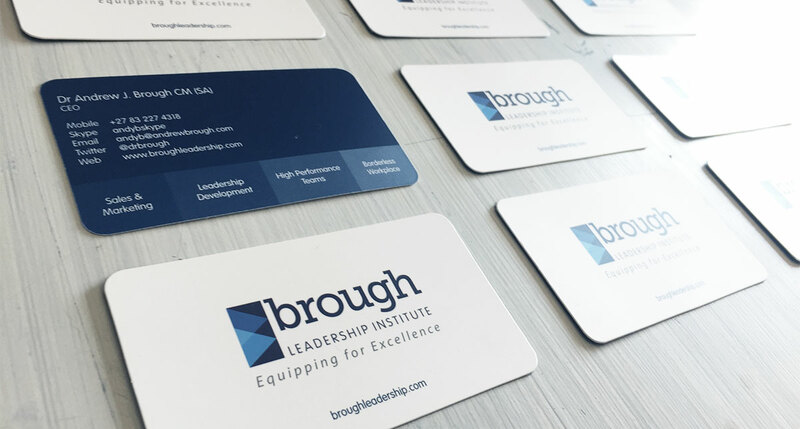 This 'intrinsic value' of the business card is an important feature of any business card - in a world of contact info saved on smartphones, how do you get someone to keep your business card for long enough to do its job? The business card's job is two-fold - first and foremost it should convey your contact details, of course, but secondly, the business cards is a physical reminder of you and your business. When you hand it to a prospective client, they should feel the need to hang onto it for a little while, and whenever they see it again, it brings you back to the top of their mind, further enhancing you and your brand's image in their mind. The cards also have rounded corners, which serves both top give the cards a very slick and modern appearance as well as ensuring the edges of the card won't get tweaked when moving in and out of wallets and pockets - giving them a longer lifespan in the hands of your clients.